Magnificent Town House A superior centrally located residence presented in very good condition. 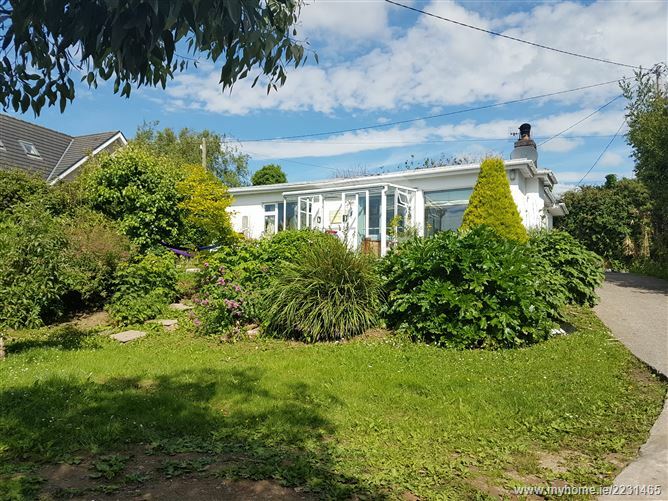 The five bedroomed residence which extends to c.325 m2 is within walking distance of all amenities and is equally suited to family home or conversion to other use subject to planning permission. Viewing is strongly recommended. 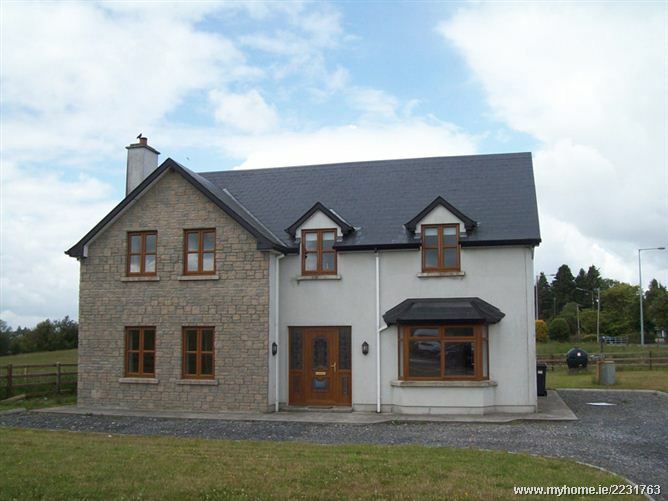 Extremely spacious 4-5 bedroom semi detached dwelling virtually in Castlebar Town Centre. Ideal for both residential and commercial uses subject to planning consents. 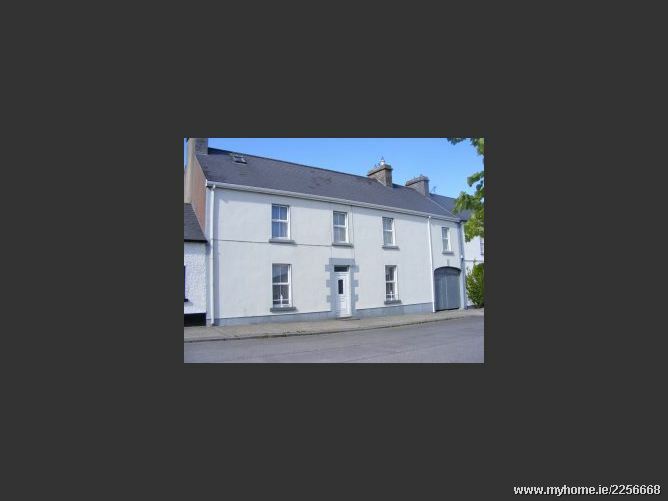 Beautifully presented 7 bedroom (4 en-suite) dormer residence commanding a landmark site within minutes walk of Castlebar Town Centre. 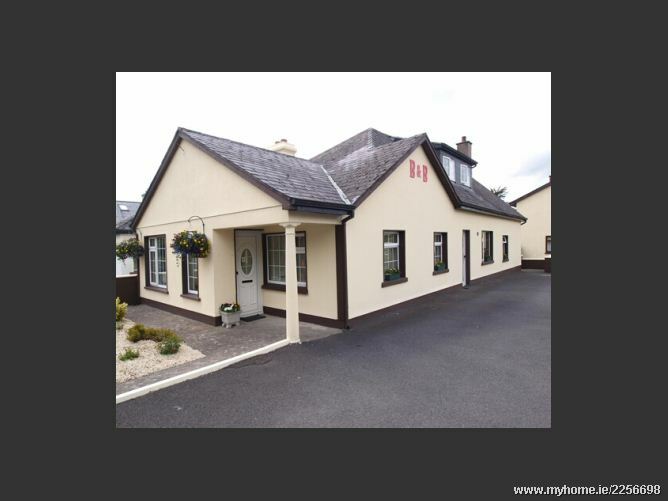 This immaculate property comes to the market as an operating B&B which is adjacient to a number of tourist attractions such as Lough Lannagh Holiday Village, The Theatre Royal and Castlebar Tennis Club as well as being extremely convenient to the town centre and all its amenities. Ready to go infill site with full planning permission to construct a one bedroom townhouse. 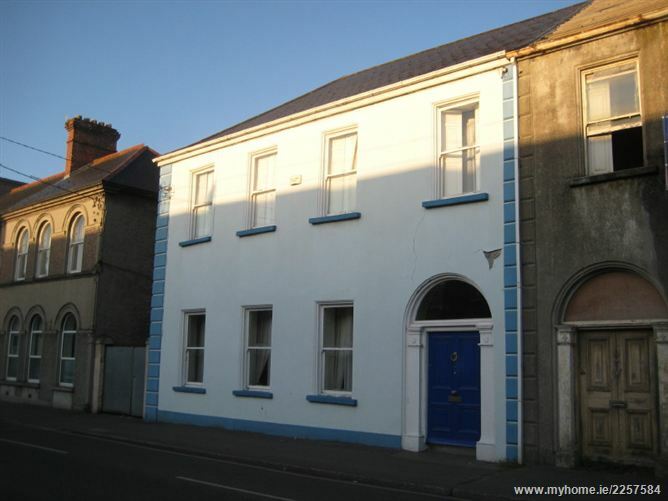 This unique opportunity presents itself in the form of two derelict garages located in the centre of Macroom town within 100 meters of thje main street. All mains services (including gas) are accessable to the site. 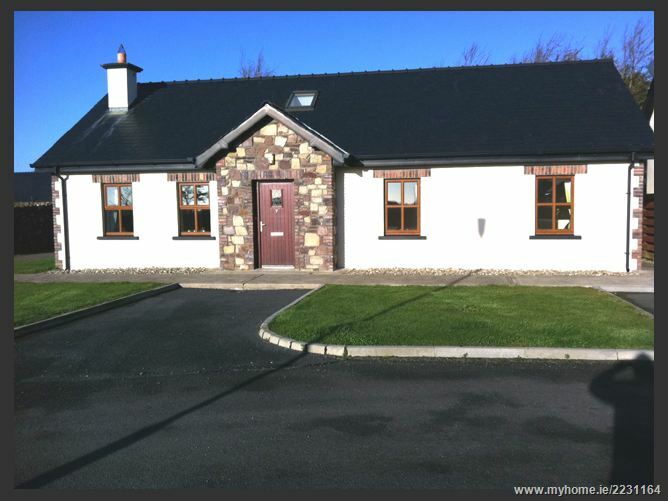 'Pebble Cottage', Tennis Club Lane, Fountainstown, Co. Cork. 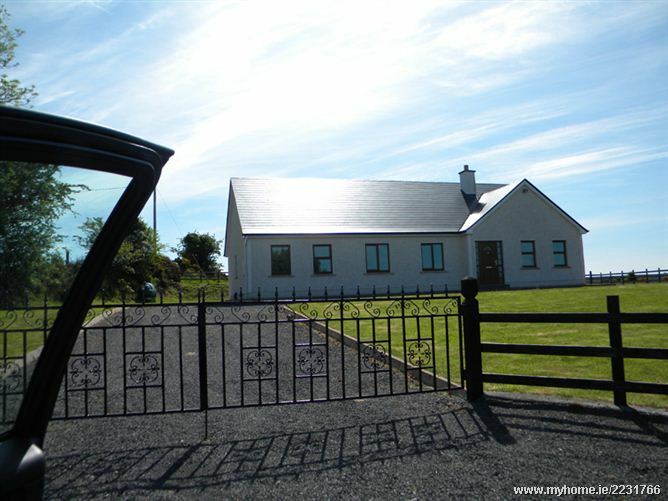 A beautifully restored two-storey house on Inishbofin, this property is a gorgeous holiday home on this small and quiet island just off the northwest coast of Donegal. The island is ideal for those interested in walking, swimming, bird-watching, fishing, canoeing, or boat trips. 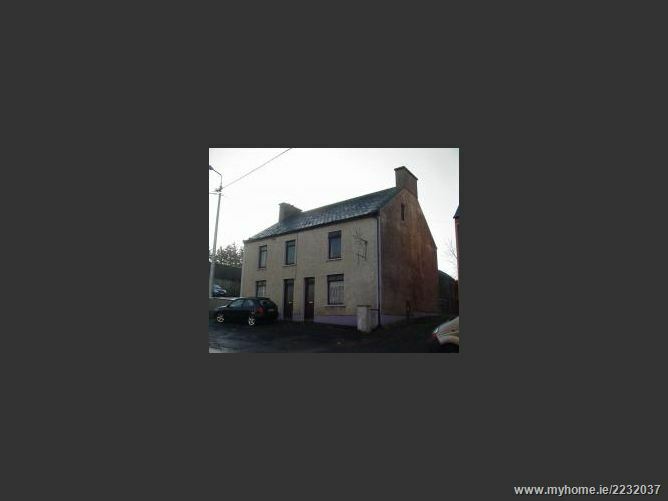 Located on the main street of Creeslough, a semi detached two bedroom property that is in need of renovation. 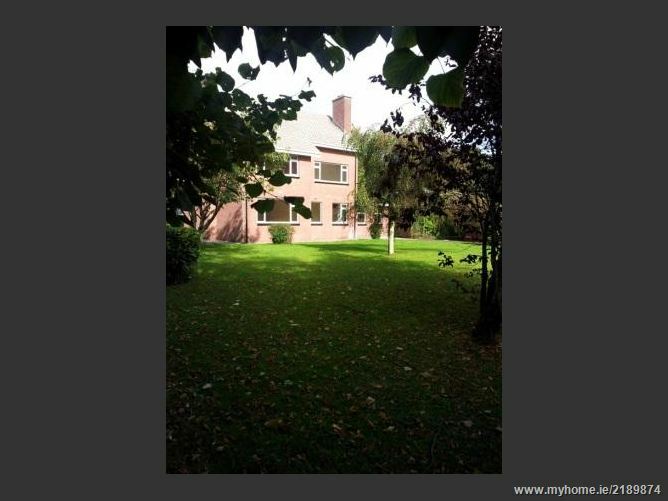 There is a large garden to the rear and there are two properties available for purchase. 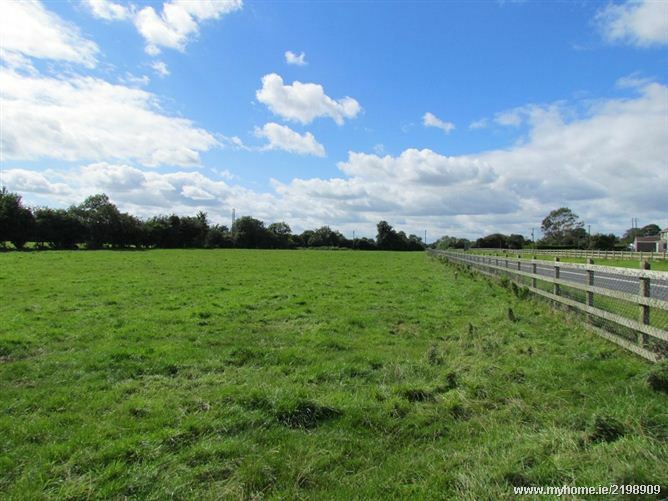 Roadside Agricultural Lands c. 19 acres (c. 7.689 ha.) a short distance from Annacotty village. 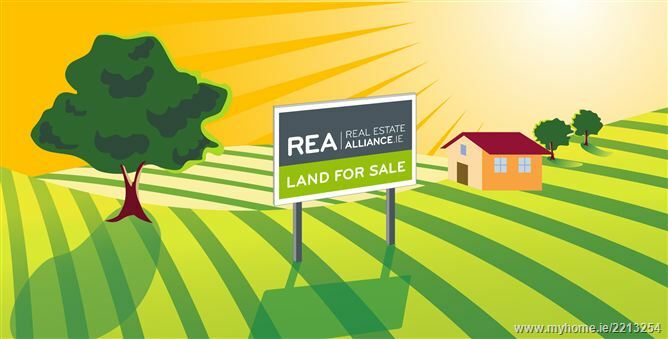 The lands are laid out in one block and are mostly in grass with approx. 2.5 acres under forestry. 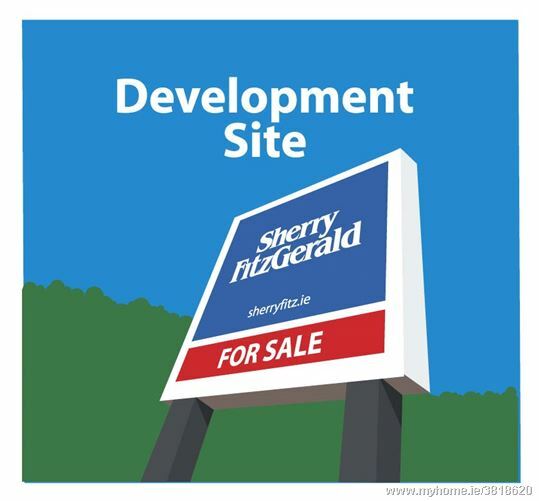 On the instructions of Shannon Development Ltd. Full Details from the agent. Two Storey 2 Bed Cottage on Circa 0.5 Acre. Own Water Well. Oil & Stove Heating, Wood Burner. Timber flooring throughout. Extensive attic conversion upstairs. Stream flowing through tiered garden and sun trap area. Parking for Two Outside sheds for storage. 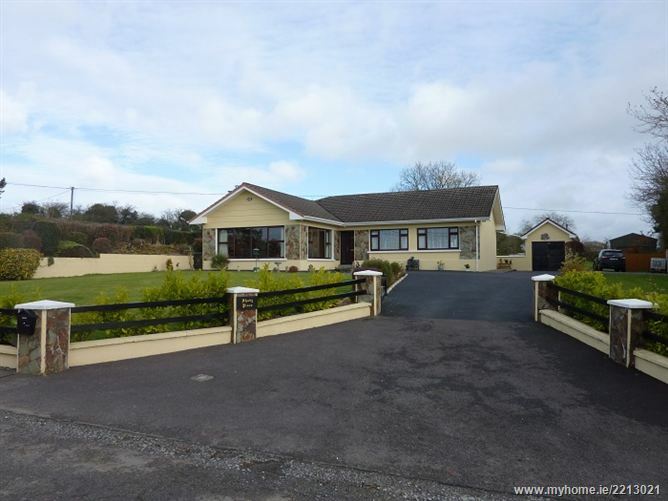 It is a four bedroom bungalow in Scarteen Lower, Newmarket on one acre. 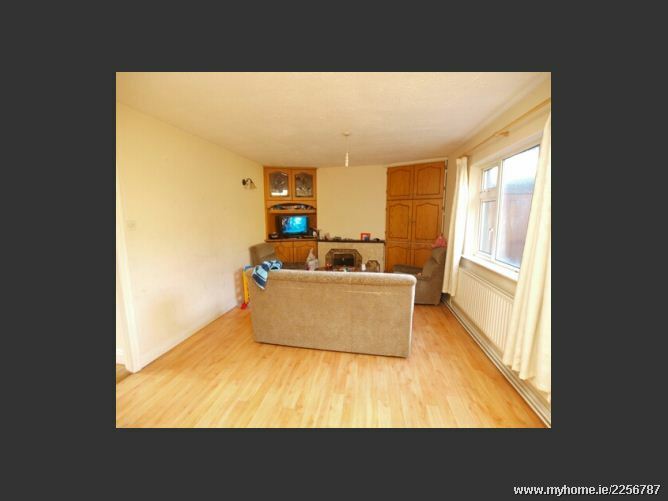 It has a sitting room, dining room, Kitchen, Bathroom and second toilet. Oil and solid fuel central heating. Garage and new 30 X 15 workshop. Mature lawns front and rear. The house has been fully renovated in the past two years. Situated 5mins walk from Newmarket town. Viewing highly recommended. 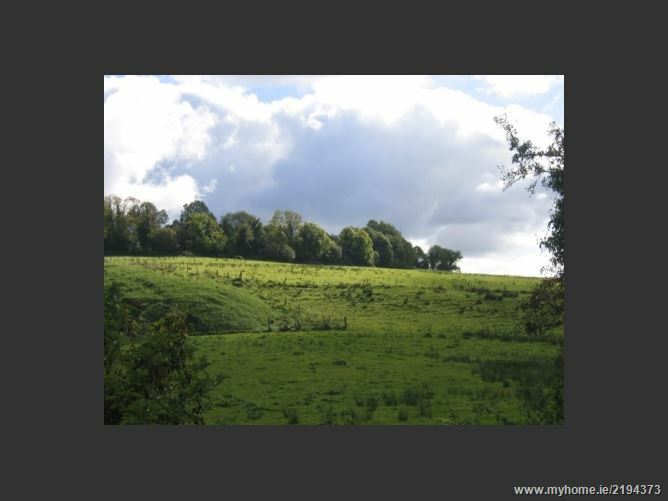 2 No Sites ( c. 0.502 acres & c. 0.637 acres ) located just off the old Butlersbridge Road.